The one thing that you or your loved one would not want is to feel alone in your own home. With the situation that you are in, you will benefit from having a companion who you can talk to and can immediately rush to your aid when necessary. 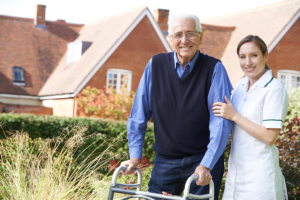 If you or your loved one has a companion who is always by your side, your family will surely have peace of mind. Let us be your companion. Call us at 717-747-1159 today.